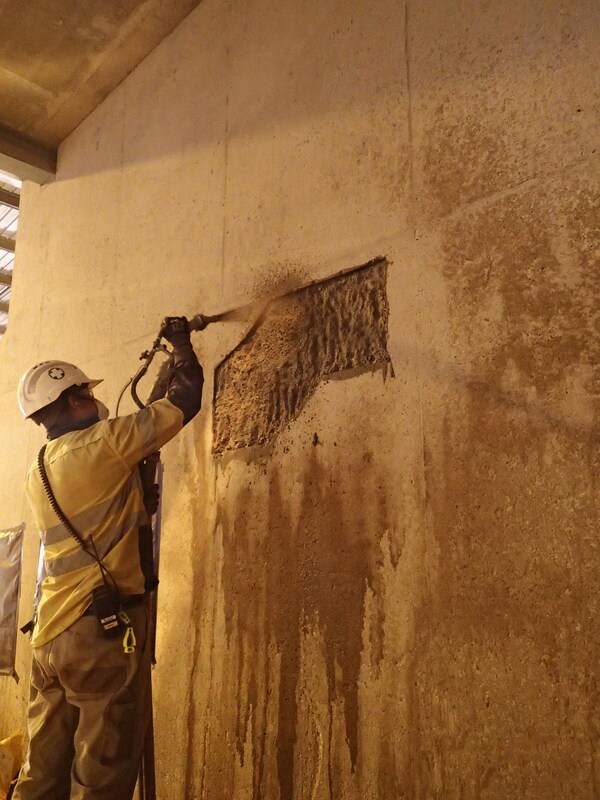 The Ammonium Nitrate (AN) Storage Bunkers and 30t Hopper have experienced degradation of the concrete slabs and walls caused by an adverse chemical reaction between the Ammonium Nitrate and the concrete. 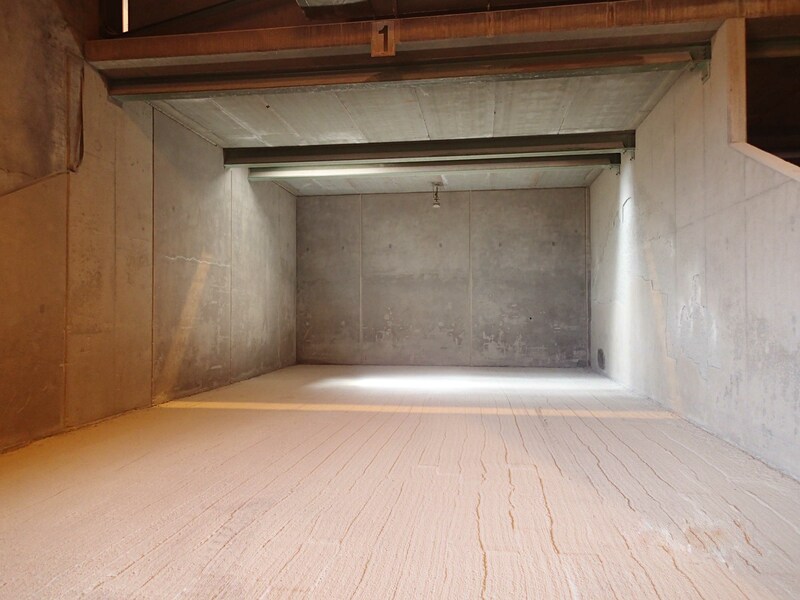 This has affected approximately 40% of the concrete floors and a small portion of the walls, exposing the top layer of concrete in the form of pitting up to 20-30mm. 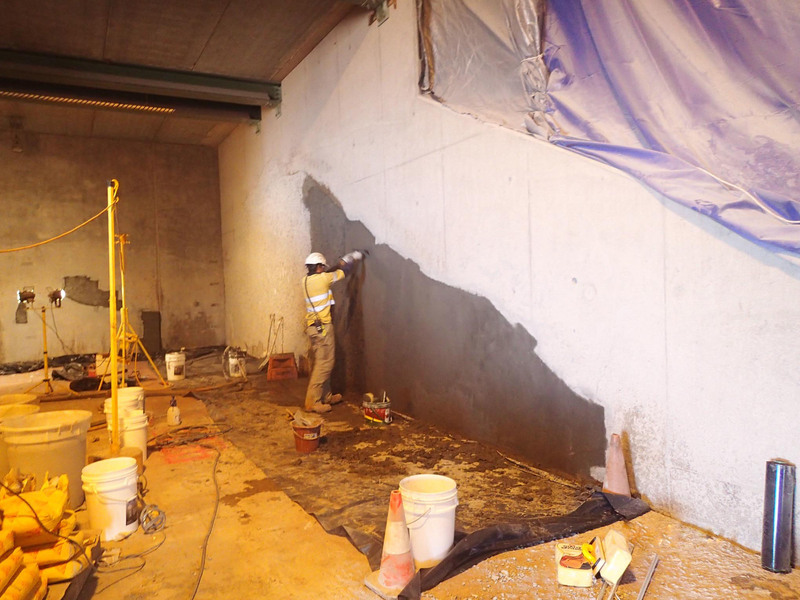 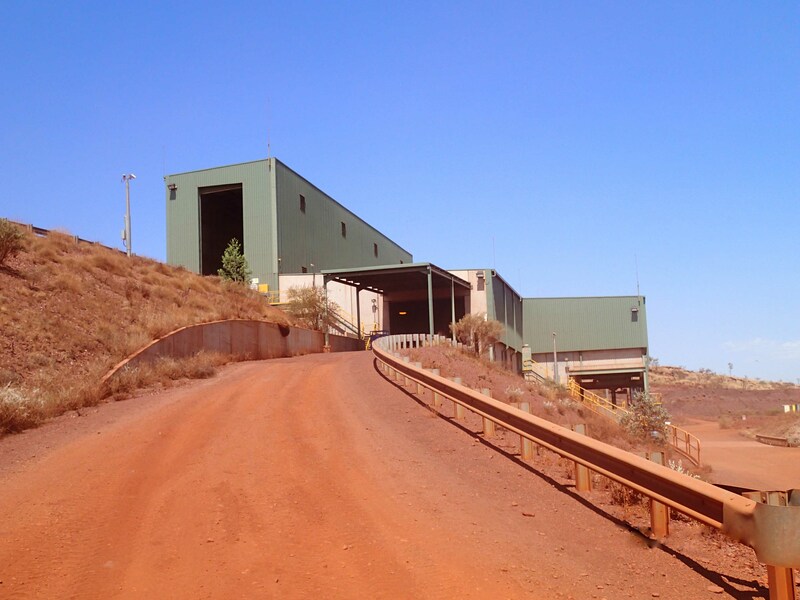 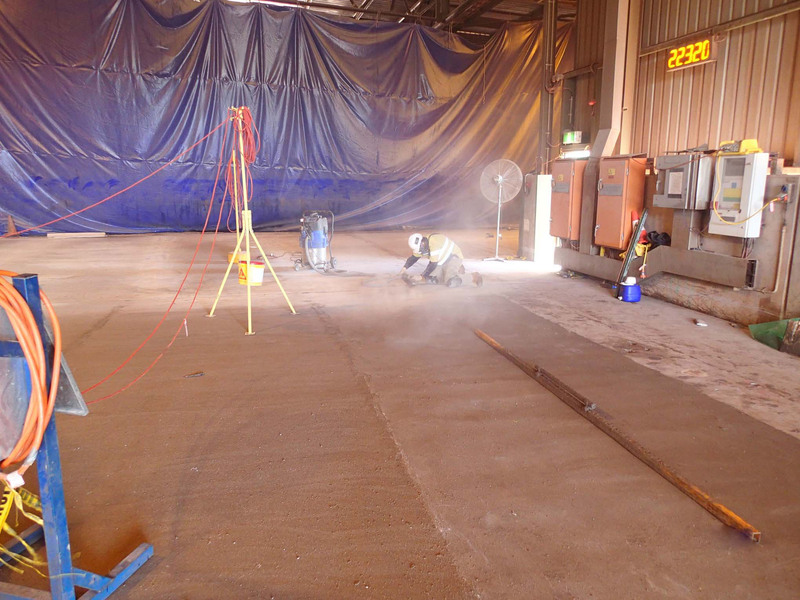 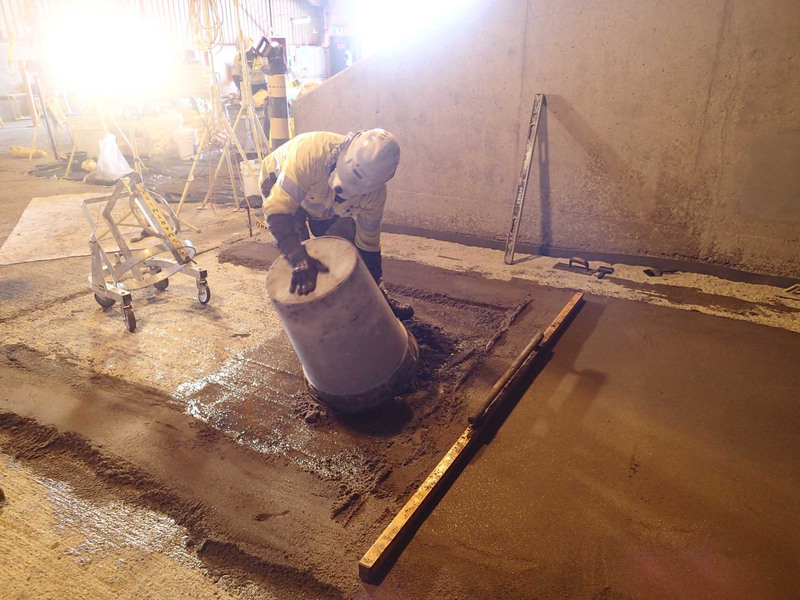 Central’s scope of works was to remediate the concrete walls and floors and apply a polyurethane coating to protect the Concrete from the Ammonium Nitrate at Mt Whaleback AN facility Newman and minimise future degradation.